Establishing and managing a business is not an easy task. One has to manage lots of things to run a business. One should also be aware of factors which play a decisive role in success. Financial management is one of the most common, necessary and important factors for a business. This involves lots of risks which can affect business performance and its financial growth. So, one need to manage this carefully as it’s crucial to manage the financial area of the business. Before starting the business, the most important thing the business owner should consider is the estimation of cost. You as a business owner can’t start your business without an idea of how much investment will be needed for your business. You will be able to collect loans or money for your business from others only after you made the cost estimation. You can take cash from your friends or family members if your cost estimation is not so high. But, in a case of massive cost estimation you have to take loan from bank as different banks facilitate you to withdraw a certain amount and you have to give them back in some installments, so always make cost estimation wisely. If you are a business owner then you have to think critically in order to grow your business. You are responsible for your business’ growth so you should know that financial statements should include lots of financial factors like cash flow statements, income statements, balance sheet and share holder’s equity statements which all have an impact on your business. 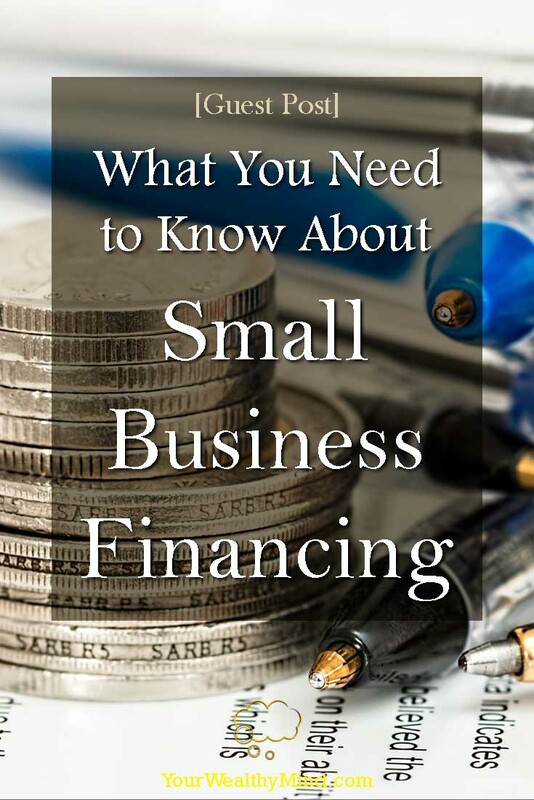 Ultimately, you will be able to get a clear idea about the financial earnings of your business. You have to manage a separate savings account for your small business as it’s the most important thing you have to consider in order to manage your small business efficiently and adequately. If you do this, you will be able to measure the profits which you gain through your business. You as a business owner can open your saving account in any bank, but some international business owners prefer to open a bank account in Dubai. If you don’t manage saving account for your business, then it can have negative impact on your business because you will fail the targets which you want to achieve through your business and will not be able to measure the growth of your business. As there is no doubt that managing of finance of a business is so critical and challenging. With difficulty, it’s the task which you have to accomplish on a daily basis. Even, you can’t skip a single day because you have to draw lots of money from the account which you are managing for your business and you have to fulfill the requirements of your business daily through this money. It might be the case that you are doing it through some desktop accounting software but don’t forget that its modern world with internet so you have to use web-based accounting software so you can manage and access financial data from anywhere as you can use it during traveling or from out of a station. It’s easy and handy because it will not restrict you from using it away from your business place. You just need internet connectivity and you will never miss a single day. You also do not need to hand over the duty of finance management to some other person as it’s not something you can trust with just anyone. You are managing a business so don’t forget to measure the company’s performance. Measuring company performance is necessary because you can grow your business more if you know the current performance of the business. You have to compare the current financial statement with the past financial statements so you can identify the areas of improvement of your business. You can conclude through this comparison which services of your company need improvement so you can target more customers. Everyone wants to make their business successful. The only thing through which one can face failure is miss-management in the financial area. Don’t neglect your financial management as a business owner. You have to do your best then definitely you will achieve the best. Just keep remembering the things about financial management that we mentioned here. Author Bio: Jessica Watson has been writing for websites and blogs for three years now. She had a fair share of writing in various niches but her main focus on business, finance, and social media, and technology. Currently, she is working with Aurion UAE who offers RAK free zone company setup. They are providing their services across all states of UAE.